One of Wii U’s most promising launch titles is no longer hitting day one for the new console, it’s not even hitting the console this year. 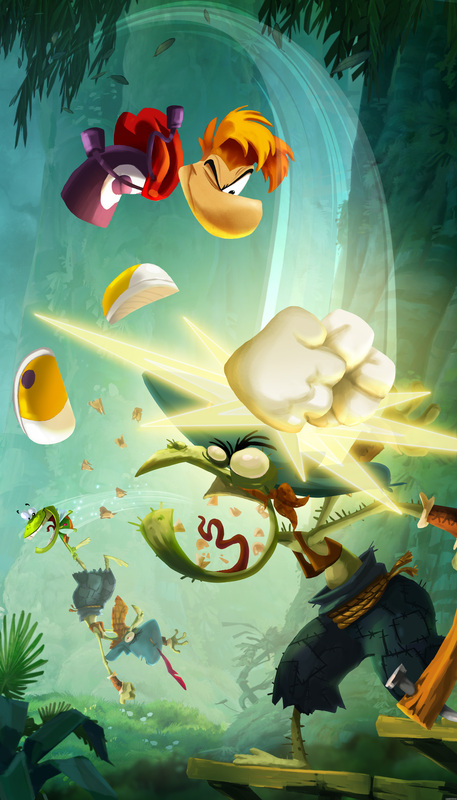 Ubisoft has announced that Rayman Legends will be out in the first quarter of 2013, placing it between January and March. This is still in Nintendo’s gigantic launch window, but certainly takes a prime option away from consumers who are picking this system up on November 18th. No concrete reasons are given for the delay other than the obligatory “we want to make the game perfect” response. Expect more coverage of the game as months go on to ensure you don’t forget about it come Jan/Feb/March.